Even if your favorite Twilight Zone isn’t “Time Enough at Last,” there’s no denying that it often serves as the iconic tale of the fifth dimension. 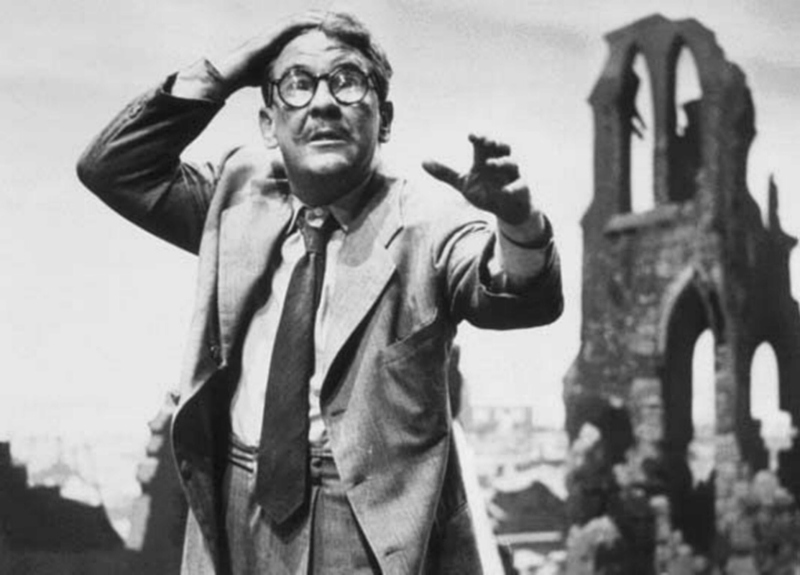 The image of Henry Bemis facing a future with thousands of books — and no glasses — is a searing one. No list of all-time TZ episodes, it seems, is complete without it. It may be heresy to admit it, but I’ve never felt the ending to it was just. Yes, it’s an all-time classic, and I’m second to none in my admiration for its other aspects: writing, acting, etc. It’s beautifully done — which is one of the reasons it’s so heart-breaking. 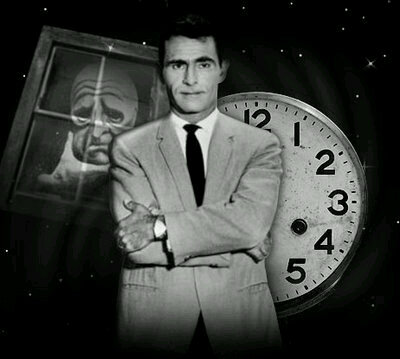 That was Rod Serling speaking, a couple years before The Twilight Zone spent one season as, yes, an hour-long show. Why? Primarily because Twilight Zone was briefly off the air following Season 3, then brought back as a mid-season replacement — and the show it was replacing was 60 minutes. Besides, if the show was a hit at 30 minutes, why not expand it to 60 and give the audience twice as much show? It soon became clear why: Fantasy stories, especially ones that depended on a twist ending, were more ideally suited to the half-hour format. In 30 minutes, they could get in, set up an intriguing premise, and then deliver the payoff. But when you double that length, the effect is ruined. The longer the expected payoff was delayed, the more the suspense and tension was dissipated.